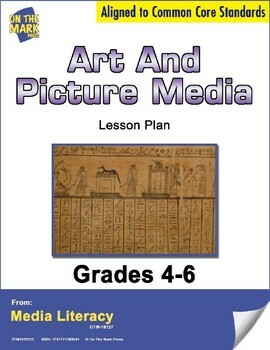 This lesson plan consists of a short history of early media. 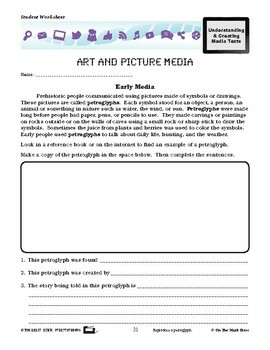 Prehistoric people communicated using petroglyphs. 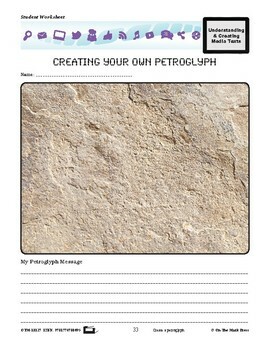 Your class will create their own petroglyph. 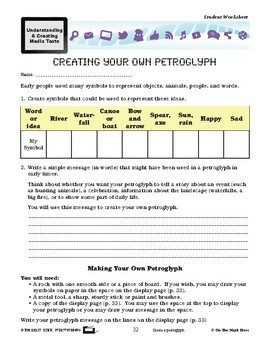 Meets Common Core by reproducing and creating a petroglyph.